Take a break from work and daily chaos. 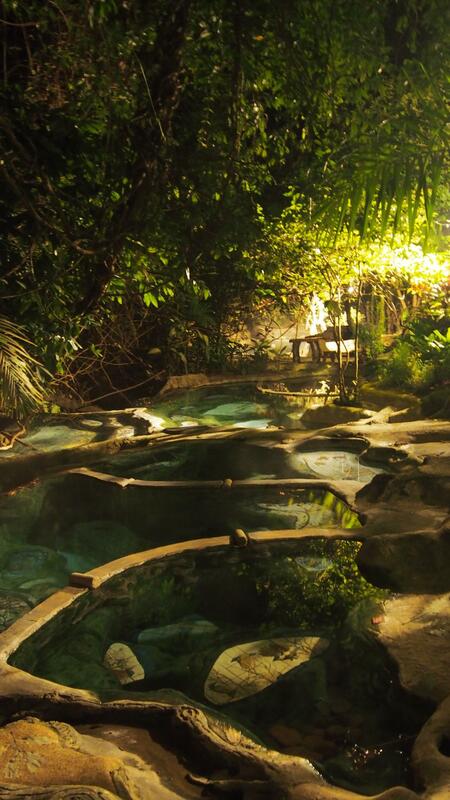 Let yourself float in the warm stream of the southern Onsen. 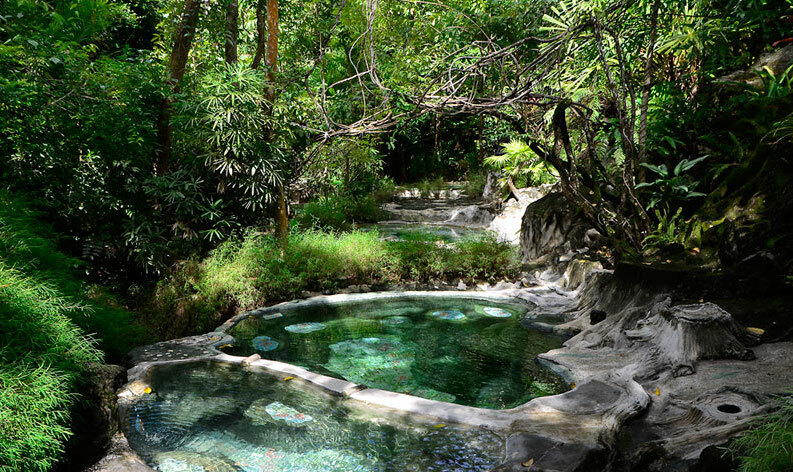 Soak yourself in mineral water of the natural spa. 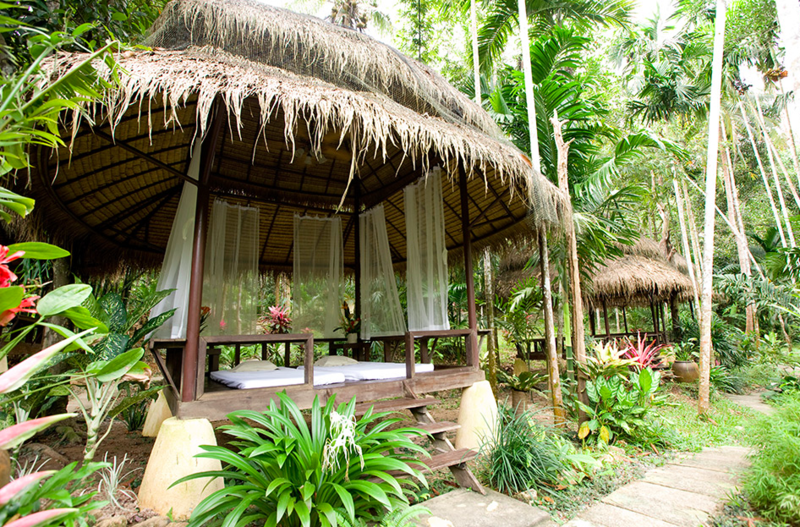 Get a fantastic Thai massage and relax your whole body. Taste healthy local cuisine. 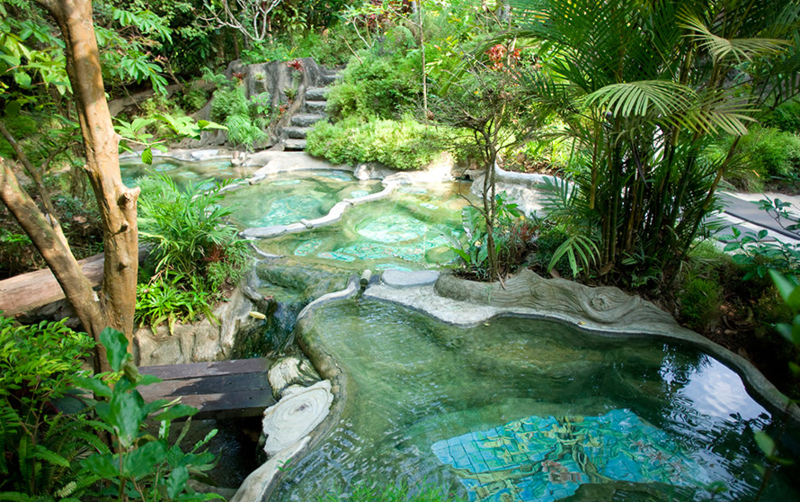 Reward yourself with the gift from nature at Wareerak, the unique Thai spa, developed from environmentally friendly folk wisdom. 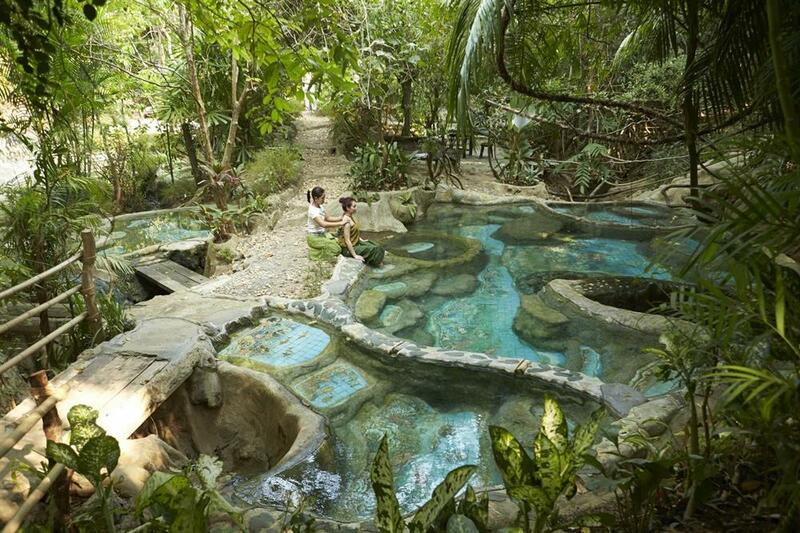 This place is developed based on Thai wisdom and well-designed for less energy consumption.